Haha cool to see someone from my hometown on here! I`m in for a couple of these. How soon is it supposed to be available? I might be interested depending on price. I noticed the reflector in the Mini GT looks alot smoother than the one in the GT. Why didn’t they create the GT with the same smooth surface? That should increase the throw. 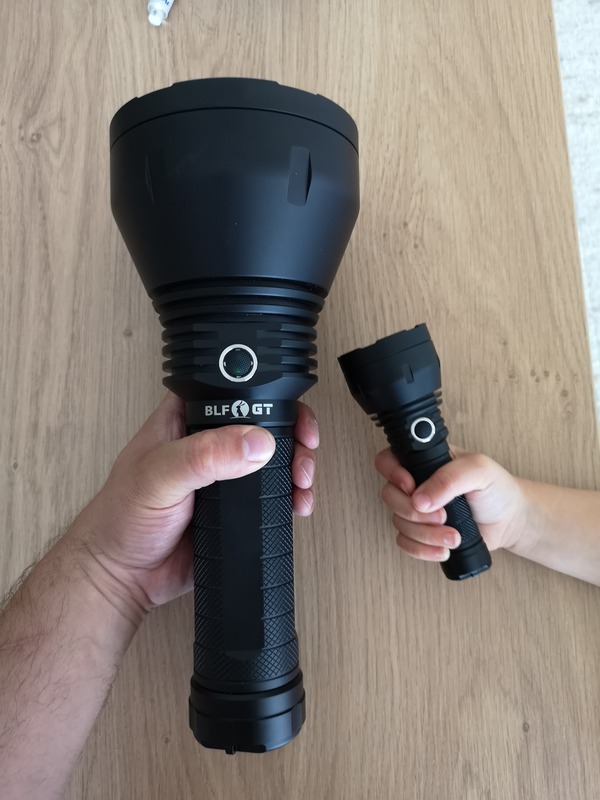 Also I’m wondering why this is made to have identical performance to the Emisar D1S, which most people have already? If it had 21700 and XHP35HI, then it would sell a lot better because it would be unique. First off… those pictures are hilarious. Not sure if I’ll buy one, but definitely interested in keeping tabs on this one. I never liked the looks of the D1S, so I may be in for this one But I’m a bit afraid of the price. Interested in one. Wonder what kind of badge it will have? Looks nice, will wait for the price. I am in for 2 to accompany the 2 big brother GTs.